Wait! We Have So Much to Share With You! 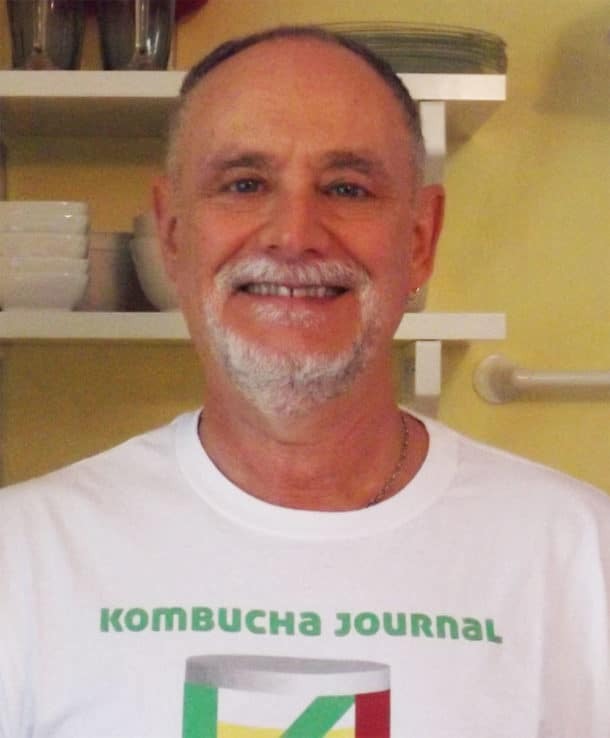 Join Now for FREE Brewing Tips, Recipes and more! Yes! 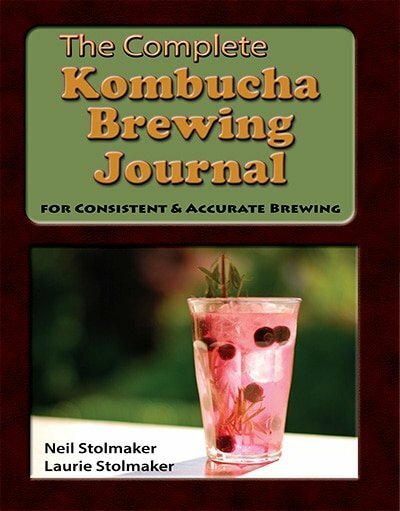 I want free brewing tips and delicious kombucha brewing recipes!